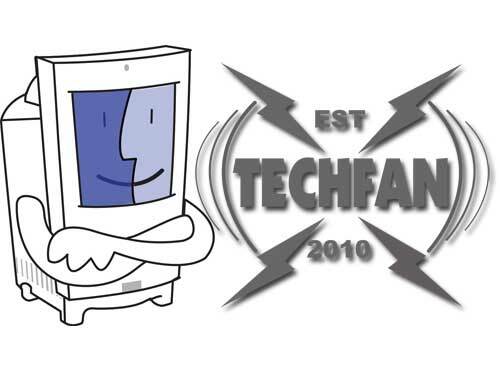 Rather than a new TechFan this week, Tim puts together a “best of” but not a best of TechFan. What? Well, Tim hosted the MyMac Podcast for many years, so he put together a Best Of that included some fun interviews with The MacCast’s Adam Christianson, tech writer Chris Breen, and a fun interview with Kelly Keagy of the 80’s power rock bank Night Ranger. But we kick off this show from the press room at Macworld expo 2007 discussing the newly announced iPhone!